Looking for a great fundraiser idea? 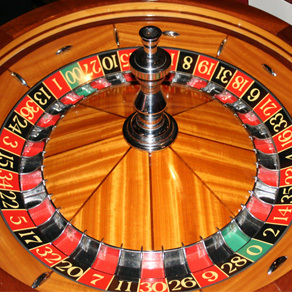 Why not have a Casino Theme for your next charitable fundraiser? Casino Parties are a fun idea for any Charitable Fundraiser that will give your guests and sponsors the feel of a Las Vegas casino. An exciting way to raise funds for your organization! Running out of fundraising ideas? 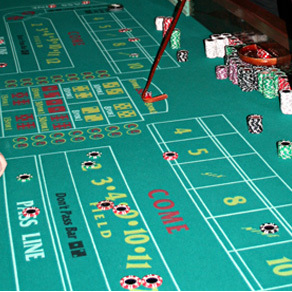 Casino Party Planners can make your next fundraiser come alive! Casino fundraisers are a fun and easy way for non-profit and charity organizations to raise money. While these events have the look and feel of a real Las Vegas casino, participants play games using “funny money” instead of real currency. Usually players exchange their chips for raffle tickets at the end of the event or use “funny money” to bid on auction items. 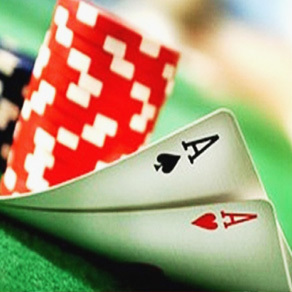 We can host all types of fundraisers, from Hawaiian Luaus to VIP Black Tie affairs, and we offer many exciting casino games, such as Poker, Craps, Blackjack, Roulette and Slots. 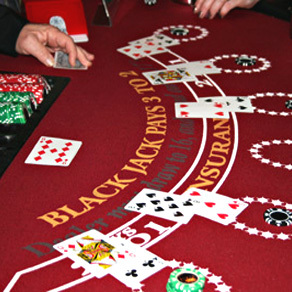 Our casino events are a unique blend of fun, excitement and professionalism that will leave your guests wanting more! With over 15 years’ experience in special event planning, we are dedicated to your event’s success. Beginning with a complimentary fundraising guide and free consultation, our friendly and professional staff will walk you through your fundraiser from start to finish, paying attention to the finest detail. We can even help you identify and evaluate additional sources of revenue. Call us today for more fundraising ideas or information on how we can provide your charity or non-profit organization an unforgettable experience!